In case you are looking for cracked texture on a rock surface, you will find this one interesting. The rock surface is cracked at different places. The other areas are fairly smooth but has grain-like resemblances. The dark cracks are clearly visible on the rock. This is an elegant rock texture with a lot of fissures and intricate details. A number of colour bands are visible in the texture. The surface is irregular and can be incorporated on various surfaces. 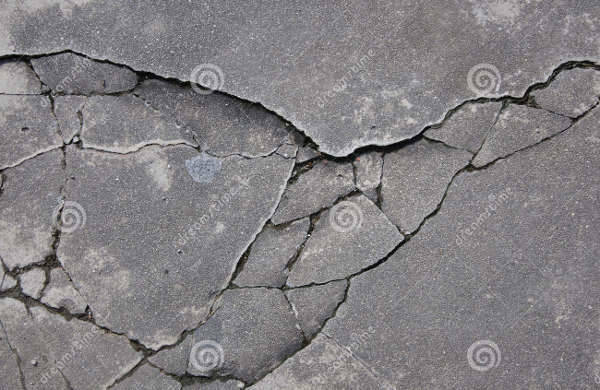 A few fine cracks are also present on the rock surface and you can download the template. 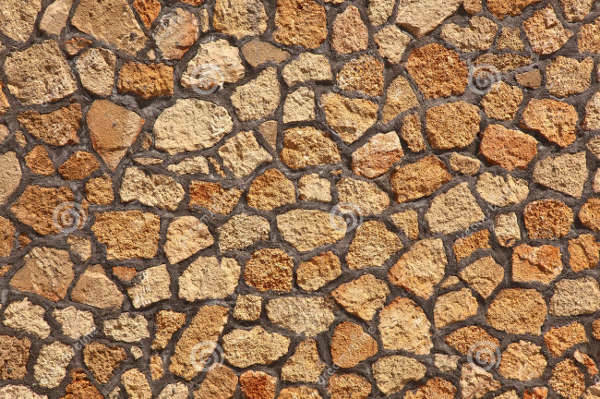 This is a typical rock texture with a fabulous finish. You can incorporate this on various surfaces, including paper, fabrics, cardboards and so on. The rock texture has a rough surface and has a dark colour. The highly-detailed texture displays the small grains of rocks. 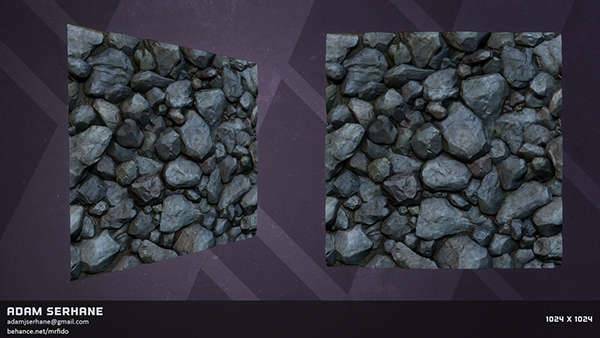 Rock textures that are used on the covers of books and form the backgrounds of templates need to be glossy. These templates are of high resolution, and you can use them for these purposes. A number of small rocks, orange in colour, form a cluster and you can download the template for personalized use. 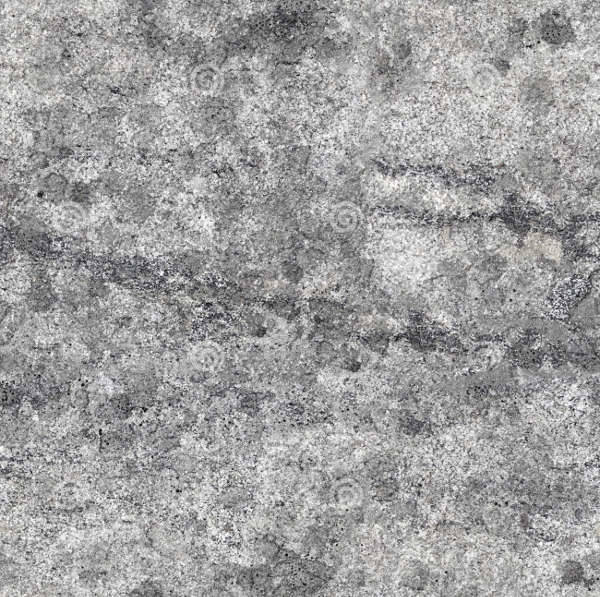 In this template, densely packed grey, white and black particles resemble a typical granite surface. The irregular arrangement of the grains is evident form the look. This texture can be incorporated in various graphic design themes to obtain a classy background. These rocks are small in size and look like the ones found in river-beds. Various colours with tinges of red, grey and brown are visible in the cluster. You can use it to create relevant themes. The text in the central area can also be edited to produce customized effects. 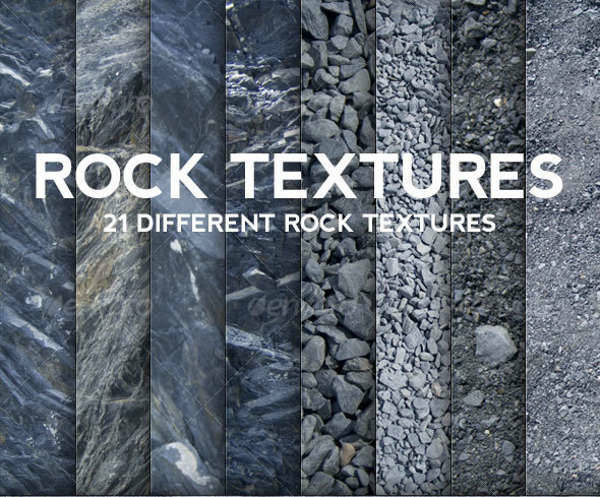 These rock textures are of high quality and look sophisticated. 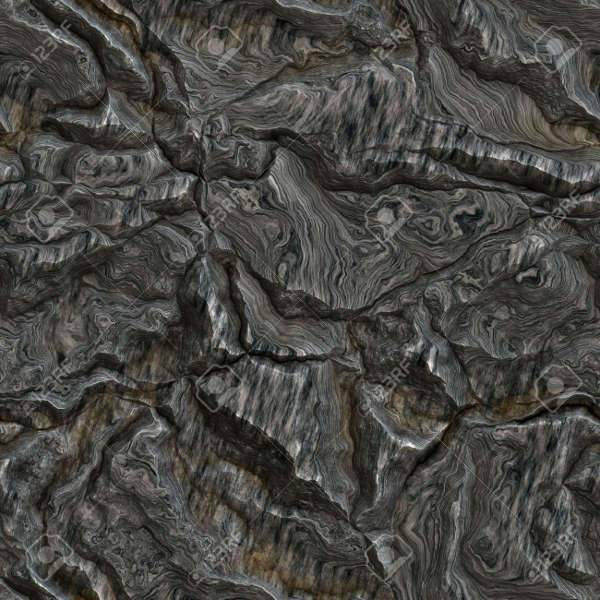 If you are looking for marble texture designs in rocks, you can opt for this one. Round, abstract, polygonal and various other shapes of visual elements are visible in this particular rock texture. These rocks form small clusters. They have sharp and well-defined edges and solid in structure. These textures are often incorporated in floor and wall tiles. 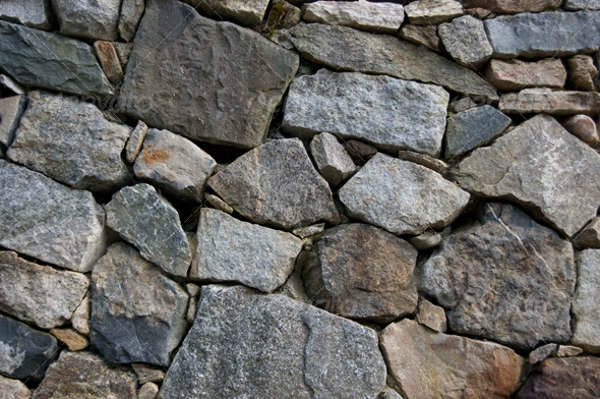 A good mix of small and large rocks make the texture elegant. 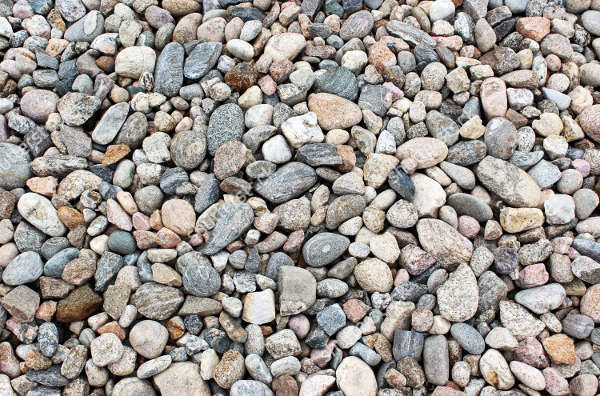 The rocks are of various colours and can be used in graphic designing. 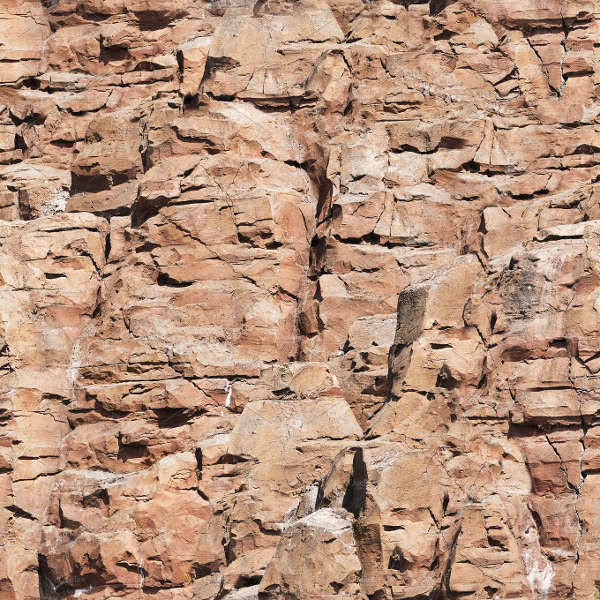 When you incorporate the rock textures, make sure that they are of the right size and resolution. You can adjust these elements and download the templates. 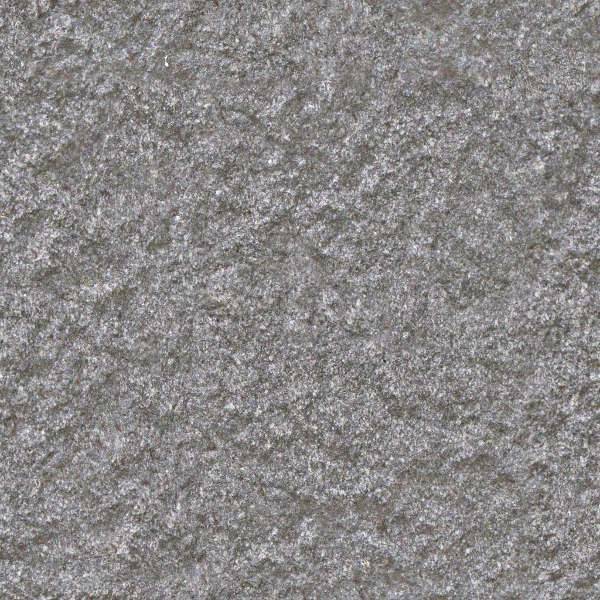 You may look out for various granite texture designs for personalized use. These textures can upgrade the quality of graphic design and you can innovate with your own design ideas.